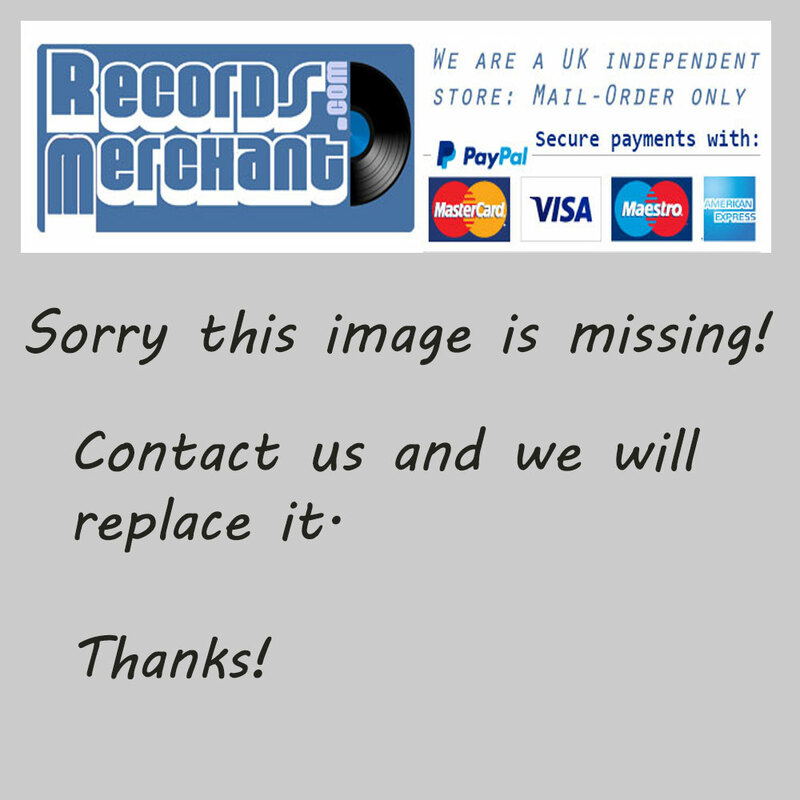 Format: Vinyl Record LP, Rounder Records. USA release from 1989. 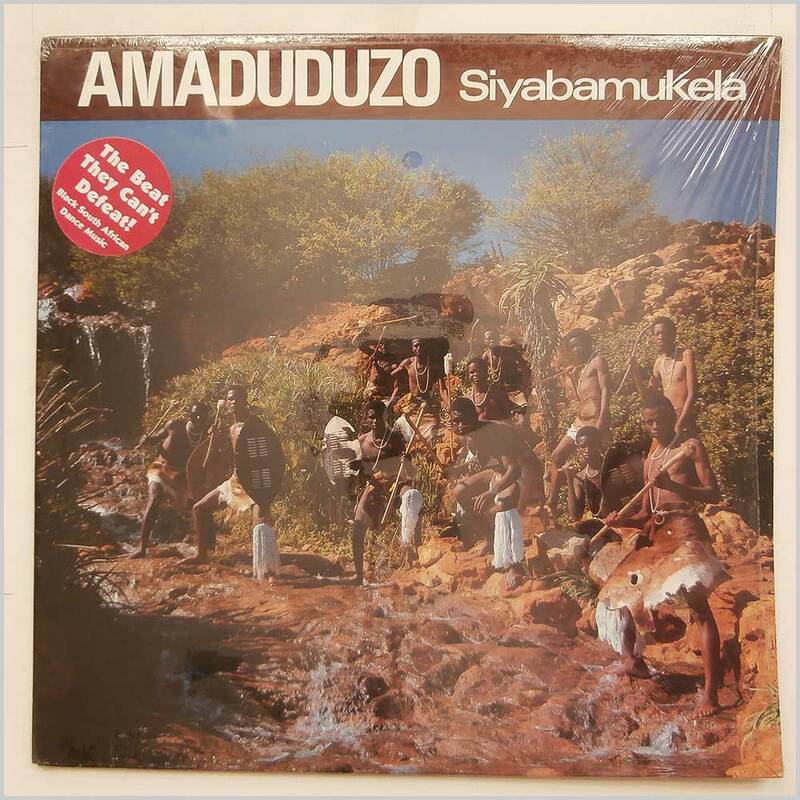 African music LP release from Amadudozo. 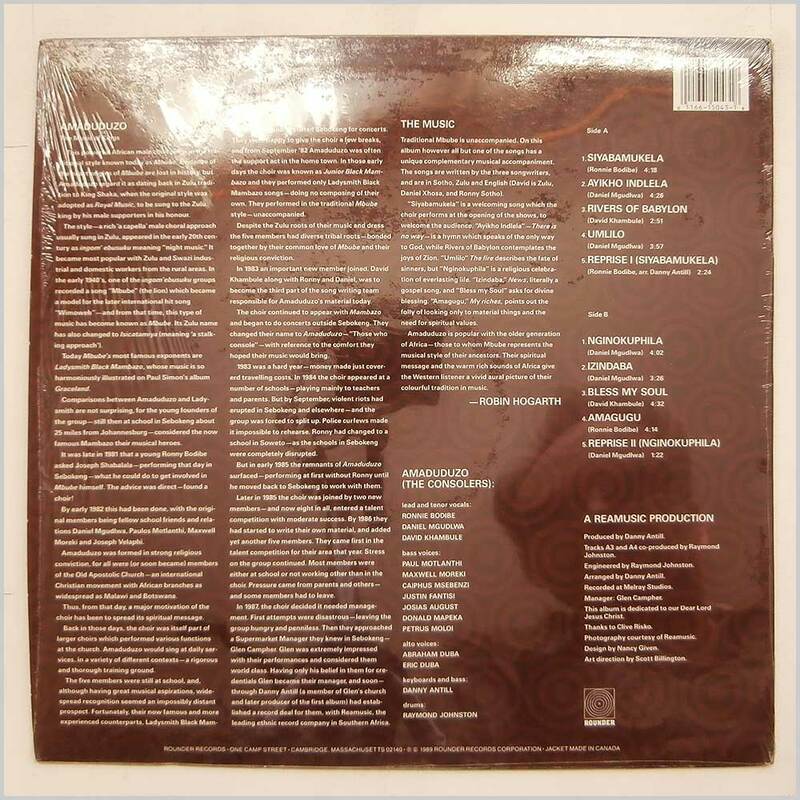 Classic African music LP. Jacket open but still in original shrink. Lovely fresh and clean copy.